귀여운 라인 프렌즈 캐릭터 마이크로 5핀 케이블입니다. 갤럭시, 노키아, 블랙베리 등 안드로이드 폰 전용의 통신, 충전 케이블입니다. 1m의 넉넉한 길이로 사용이 편리합니다. 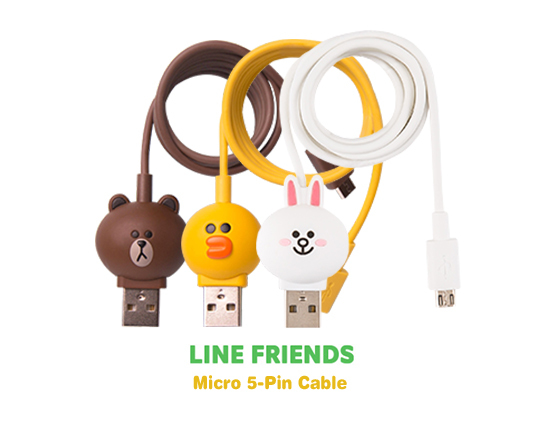 LINE FRIENDS’s Cute Character Micro 5-Pin Cable. Galaxy, Nokia, Blackberry and other Android smart phones dedicated communication and charging cable. It is easy to use with a length of ‘1m’. 갤럭시, 노키아, 블랙베리 등 안드로이드폰 전용! 데이터 통신, 스마트기기 충전이 가능한 5핀 케이블입니다. 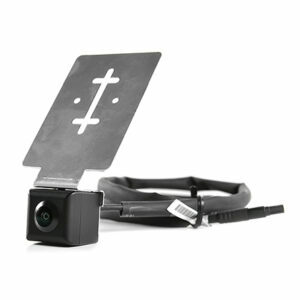 1m의 넉넉한 길이로 사용이 편리하며, USB 단자부의 캐릭터가 포인트! 사랑스러운 브라운, 샐리 그리고 코니와 함께 더욱 특별한 일상을 보낼 수 있습니다. 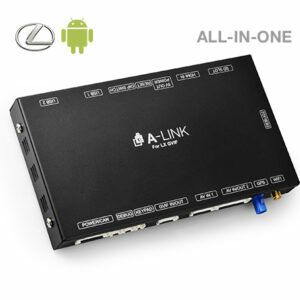 for Android phones such as Galaxy, Nokia and BlackBerry. 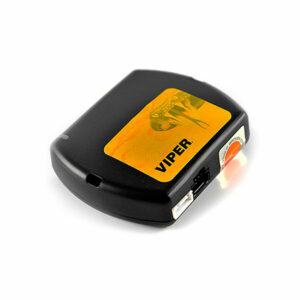 It is easy to use with a length of 1m, and the character of USB terminal is very cute. You can have a more special day with the lovely Brown, Sally and Connie. 디테일하고 생동감 넘치는 브라운과 샐리, 그리고 코니의 얼굴이 포인트! 게다가 단선을 방지해 주어 오래오래 함께할 수 있습니다. The faces of the characters are very detailed and vibrant. Also, it can be used for a long time because it prevents disconnection. 라인프렌즈 마이크로 5핀 케이블과 소중한 일상을 함께 하세요. Convenient and cute charging cable. 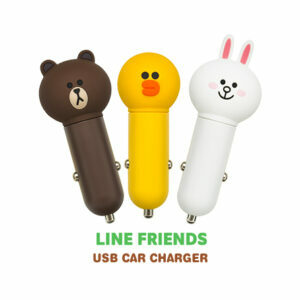 Have a happy day with a LINEFRIEND’s Micro 5-pin cable.